Resident Evil fans surely have one day marked on their calendar and that’s January 24, the day when the latest game in the series will be released. And it has surely been a long wait for fans of the horror franchise, as the earlier Resident Evil 6 came out back in 2012, although several good remasters of other Resident Evil games have been released since then. 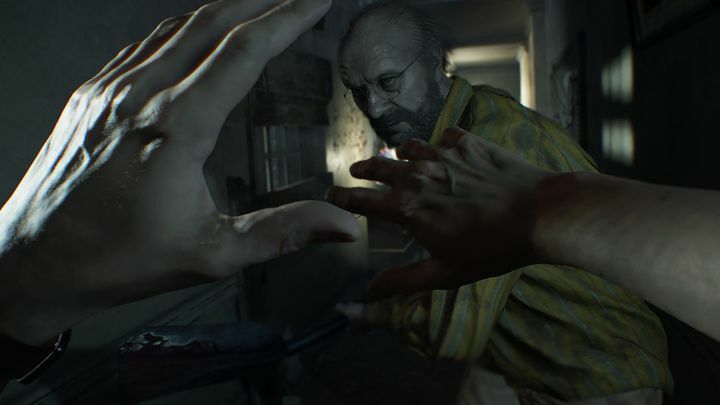 And those who game on PC will surely want to know what kind of rig they will need to run the upcoming Resident Evil 7 game, especially taking into account that this is one game that will feature photorealistic visuals according to developer Capcom, and might demand above average PCs to run at its best. Thankfully the game’s system requirements are not out of this world as can be seen on Resident Evil 7’s Steam page, as an Intel i5 processor or AMD FX-6300 will be sufficient to run the game, while its memory (8 GB) and disk space requirements (a 24 GB install) are not that demanding either. And players will be able to get away with a GeForce GTX 760 card, which is the minimum graphics card requirement to run the game. Of course, those wanting to see Resident Evil 7 in all its glory will need a beefier rig, as an Intel i7 processor and a powerful GeForce GTX 1060 card are required to get the best possible experience with the game. Also, it would be a great thing if this PC version of Resident Evil 7 was solid and bug-free unlike other PC ports such as 2015’s Batman: Arkham Knight or the recent Dishonored 2 (which had a few issues on PC which admittedly were fixed fast enough via patches), meaning Resident Evil fans who game on PC can enjoy Capcom’s new survival horror video game as much as their console counterparts when it hits the shelves later this month.